Facebook is always working towards creating the best online shopping experience for its users. 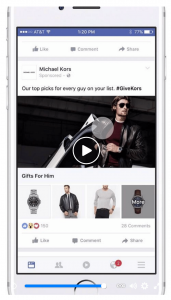 Facebook’s newly-launched Collection ads create a shopping experience within the news feed, that encourages product discovery and sales. Collection ads allow buyers to see multiple products that you’re selling and spend some time browsing before they make the next step in the purchase journey. Collection ads link eye-catching images and videos with your real-time product catalog. 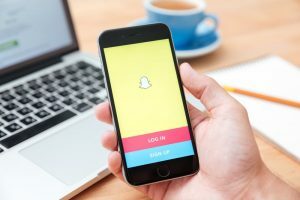 A Collection ad will appear in a user’s news feed highlighted by a large image or video above four catalog-style product photos sourced from your real-time inventory lists. You can select the four products to feature or leave it up to Facebook, which will decide based on which products in your list are most popular or that it thinks will appeal to the individual seeing the ad. 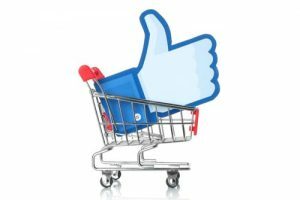 Clicking on the Collection ad from the news feed will open a catalog of up to 50 items that Facebook will pull from your uploaded list featuring popular products that a person is most likely to buy. Facebook will feature a photo and description for each item appearing in the catalog. After opening up the product catalog, people can click on an individual item in the Facebook-hosted catalog to pull up its corresponding product page on your site. One click on the Collection will not take the user to the advertiser’s website since the inventory is housed within Facebook. It’s only if a user then clicks on an individual product that they’ll click through to your site. Increased exposure: When a user clicks on a Collection ad and opens your product catalog, your exposure increases. Users have instant access to your inventory and will inevitably look at multiple ads at one time in one place. Buyers can browse, looking at all you have to offer before deciding to buy. Increased conversions: Due to a better user experience which provides more information and generates greater brand recall, these shoppable ads create a better chance at increasing conversions. Detailed metrics: When a user opens a Collection there are two opportunities to click. The first is the initial click on the news feed ad that opens the catalog and the second click takes users to the specific product page on your site. Facebook combines these click counts when reporting to advertisers which makes it difficult for brands to gauge how successful these ads are at converting searchers into customers. Facebook will test separating those clicks into their respective categories. You’ll know how many users are just browsing your product catalog and how many click-through to your website. We have the tools and expertise to help you develop a comprehensive social ad campaign that will quickly move your inventory. Contact us today. You’ve heard you should be advertising on Facebook and we now have even more evidence as to why it’s a good idea. 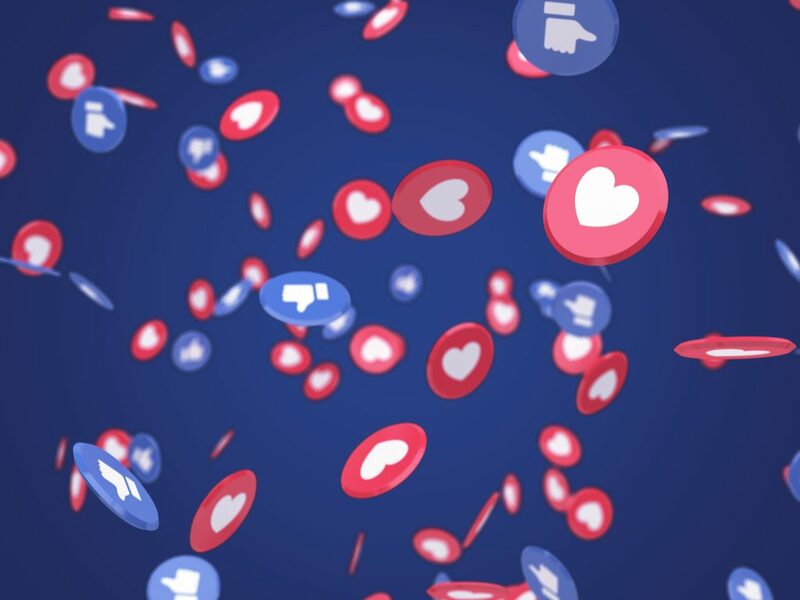 A new study says that Facebook users engage with promoted posts the same way that they react to organic content. According to L2’s Promoted Posts report, emotion reactions on paid posts are nearly the same as reactions to organic posts1. 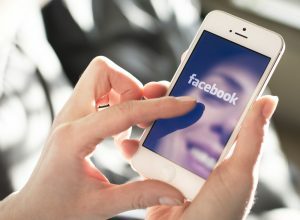 Facebook users actively engage with promoted posts as much as organic posts, proving the effectiveness of serving Facebook ads to target audiences. With 1.49 billion members worldwide, and 22 billion ad clicks per year, Facebook is providing businesses with the largest advertising opportunity since search. Your Facebook audience is waiting for you to reach out with targeted advertising. The days of reaching fans with organic posts are gone because with Facebook’s algorithm, those posts aren’t appearing in their newsfeed. Getting traction from organic activity on your business page won’t yield results, so you need to advertise. A dollar spent on Facebook ads goes much further than other advertising platforms. 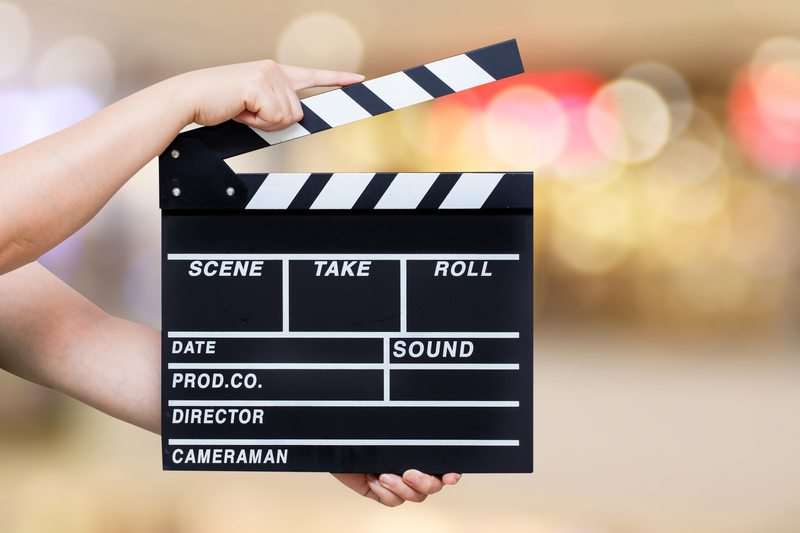 You can run a focused, cost-efficient campaign with minimal effort. The level of targeting you can get with Facebook is exceptionally focused. Choose audiences by behaviors, interests, demographics, age ranges, or locations. Try remarketing on Facebook through Custom Audiences. This strategy targets an audience that has already visited your website, and therefore is more likely to be interested in your dealership. 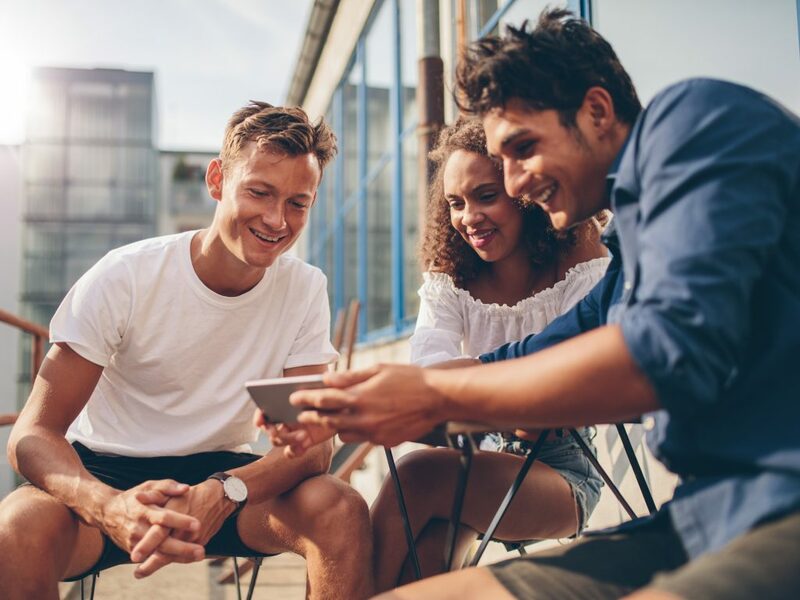 Custom Audiences enables you to deliver a relevant and effective message to known audiences, increasing efficiency in your marketing campaigns. Carousel Ads: Carousel Ads display 3-5 images and links within a single ad unit to direct viewers to specific pages on your website. Carousel ads offer improved click-through rate over single image ads and a considerable reduction in cost per click. Lead Ads: Collect information from interested consumers with Lead Ads. Give interested consumers a chance to get a free quote, sign up for a newsletter, or redeem an offer. Dynamic Product Ads (DPAs): Reach consumers who have already expressed interest in your cars with DPAs. Each ad is specifically formatted so it is highly relevant and automated with your information. Did you find this blog post interesting? Comment below and let us know your thoughts or questions!